It’s Humorous Hump Day so I wanted to share this picture! Minimal pairs are words that differ by ONE phoneme. This type of therapy works well for children with mild-moderate phonological delays. The idea of using minimal pairs in therapy is to show children that when you change a sound in the word, the meaning changes…which affects COMMUNICATION! I have had great success with minimal pairs. For some reason, it just CLICKS with the children. They start to understand that if the say the word wrong, the person will not really understand what they mean. I have created a Phonology MegaPack TPT product which can be found HERE. When working with a child with phonological delays, it is important to assess their phonological awareness (PA) skills. 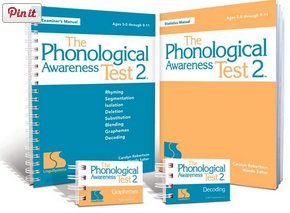 I like the Phonological Awareness Test; it is very comprehensive and gives a Standard Score based on age. You can also use the PA portion of the CELF-4. 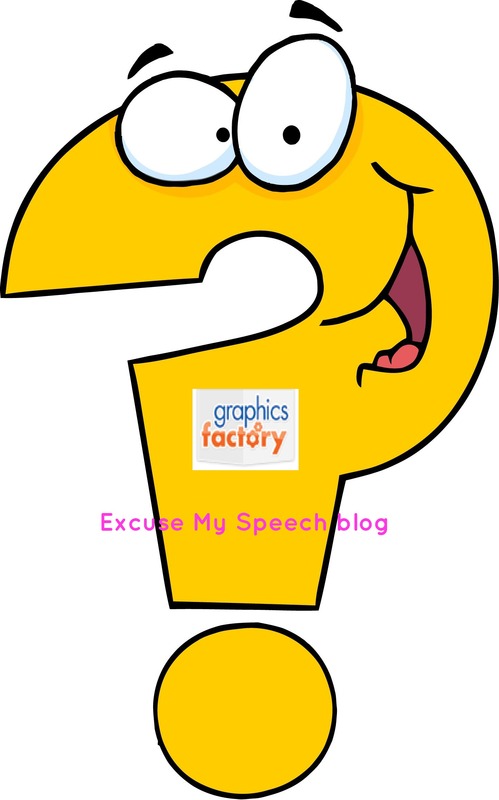 According to this study (found HERE), “ preschool speech sound error patterns were significantly associated with later PA as well as later literacy skills”. PA skills can also help children with articulation disorders. “Awareness of sounds leads to heightened awareness of correct speech productions” from website found HERE. Check out Playing With Words 365 blog for more information about treating phonological disorders. What have you found that was successful for your students with phonological disorders? What PA tests do you like?